This Is Your Brain on Diet Culture. When I went through my disorder-y eating phase, I thought about food and my body pretty much all of the time. Because my disordered eating was pretty mild, I was able to chalk it up to being a health conscious foodie. In hindsight, thoughts about food, body and exercise were taking up way more of my headspace than it should. Great things started to happen for me when I stopped obsessing about food and was able to direct that mental energy towards more important things. 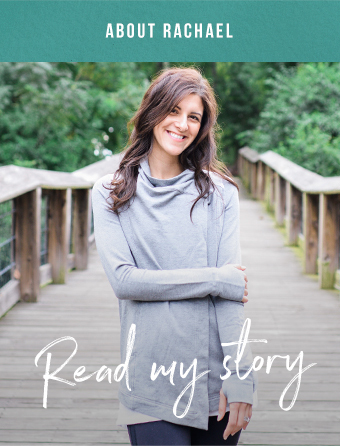 My relationship with my husband grew stronger, my business took off, I discovered my inner strength and voice, and I learned a lot about the world as I stopped reading about nutrition and recipes all the time and started reading about things that are infinitely more important. If hyperfocusing on the healthfulness of my food added any years to my life (it probably didn't), I still wouldn't go back to that place, because my life is infinitely better when food is part of it, not all of it.